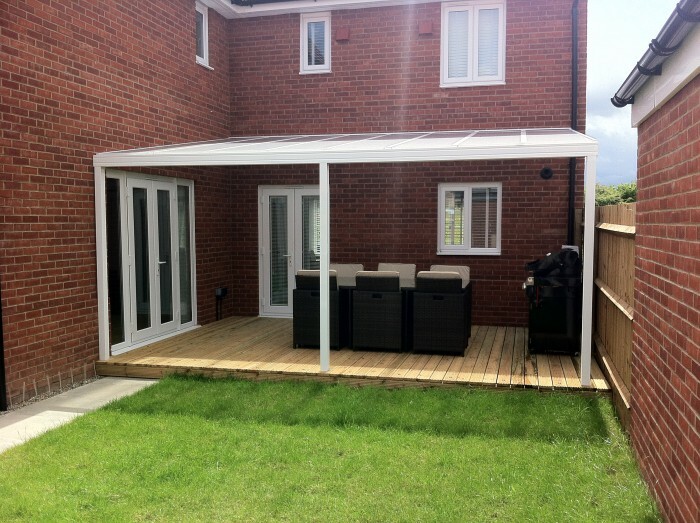 Use your outside space all year round! WE MAKE ANY SIZE. 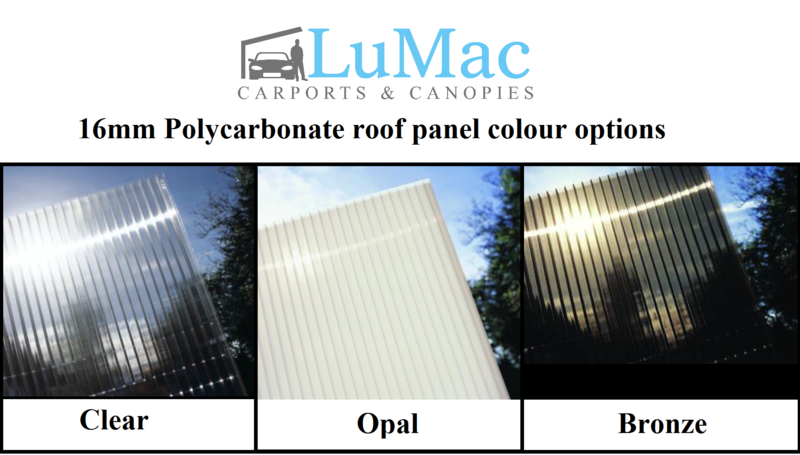 LuMac Garden and Patio Covers make an attractive addition to any home. We stock white, brown & Grey frames & can offer custom colors on request.